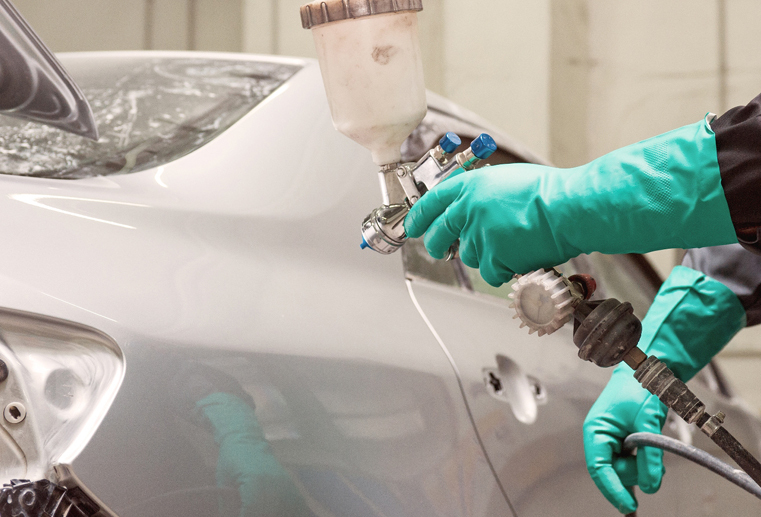 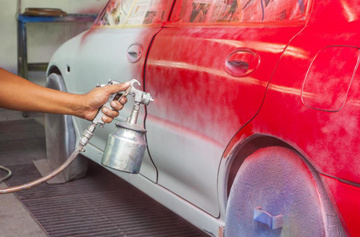 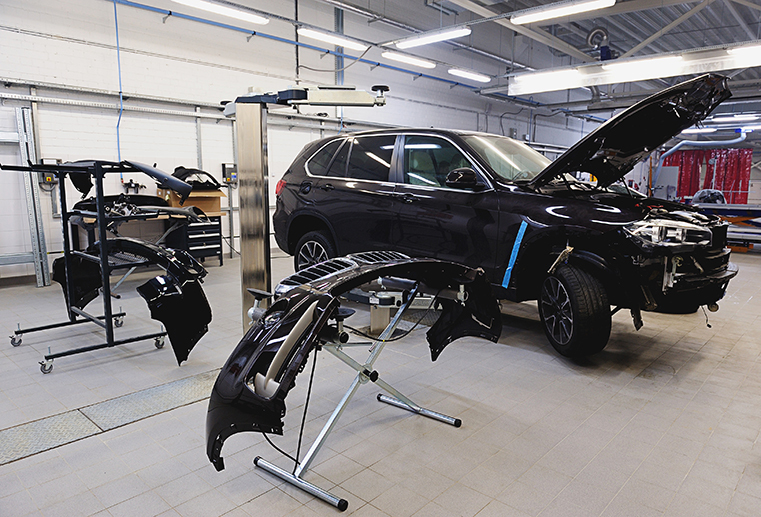 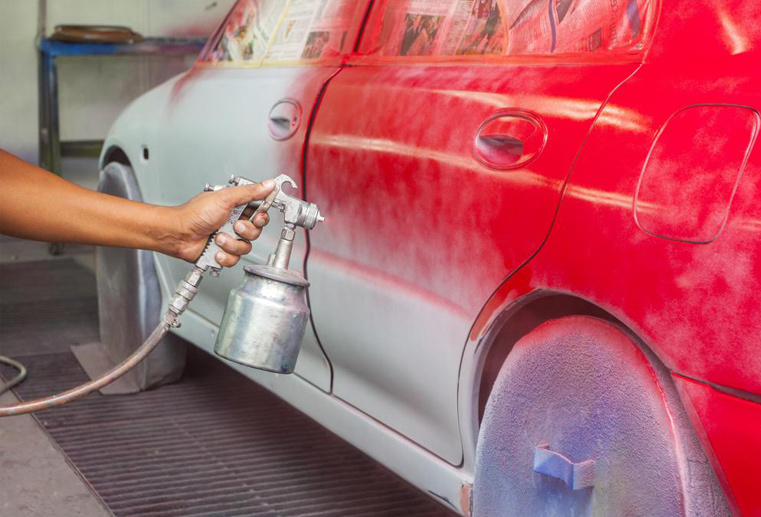 Our highly skilled technicians ensure your vehicle is properly prepped and painted then baked to give the paint durability and a high gloss that will last for the life of your vehicle. 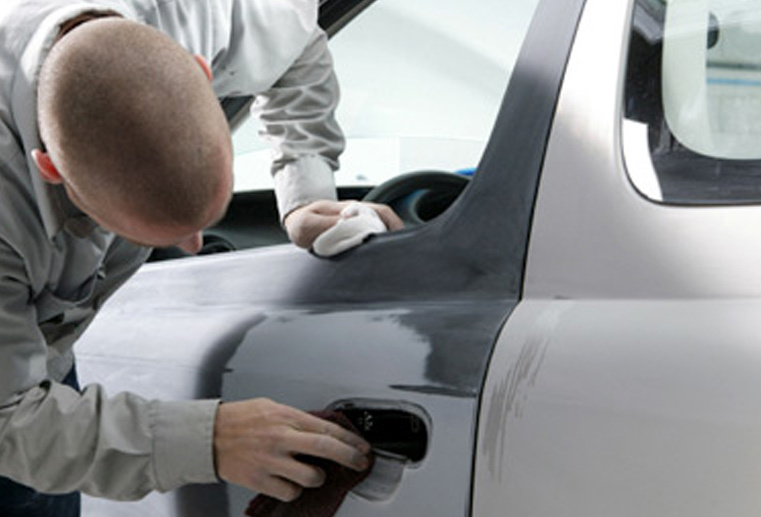 We are sure that when you see your refinished vehicle it will meet or exceed original manufacturing standards. 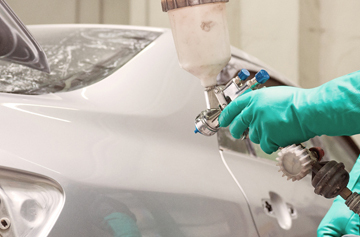 Only factory matched finishes are used. 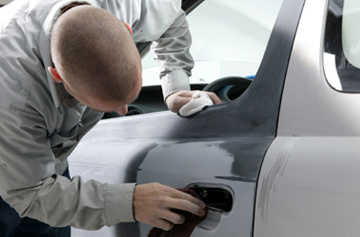 Special attention is paid to the paint texture, gloss and hue.